The Trust’s Chaplains have extensive training in spirituality, religion and mental health. They also have a wide experience of counselling. The Chaplains are supported by a dedicated team of volunteers and Inter-faith partners. Spirituality recognises that the journey of making sense of our experiences embraces soul and spirit, as well as mind and body. This may, or may not, be expressed through religious practices. The Chaplains can accompany service users and/or their carers on this journey or simply provide an opportunity to discuss how the experience of an illness impacts on their lives. The Chaplains can also help people of all faith traditions to find worship resources, either in the hospital chapel, through their Community Team, or by contact with their faith community. The Chaplains are committed to working in the hospitals and in the community. They seek to encourage faith groups in their support for service users, and work in partnership with other healthcare professionals. We are here for anyone who has a spiritual need, whether or not they belong to a faith group. 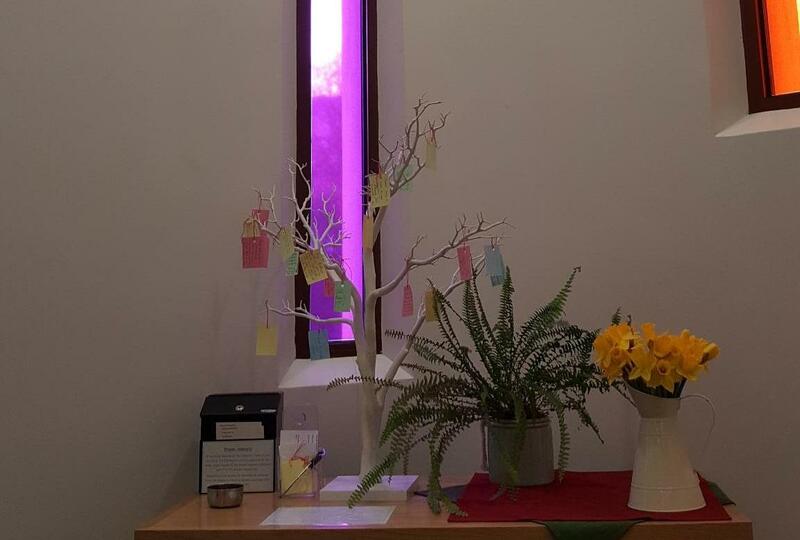 The Inter-faith Chapel at Berrywood is situated along the main corridor (opposite the shop) and is open all the time. 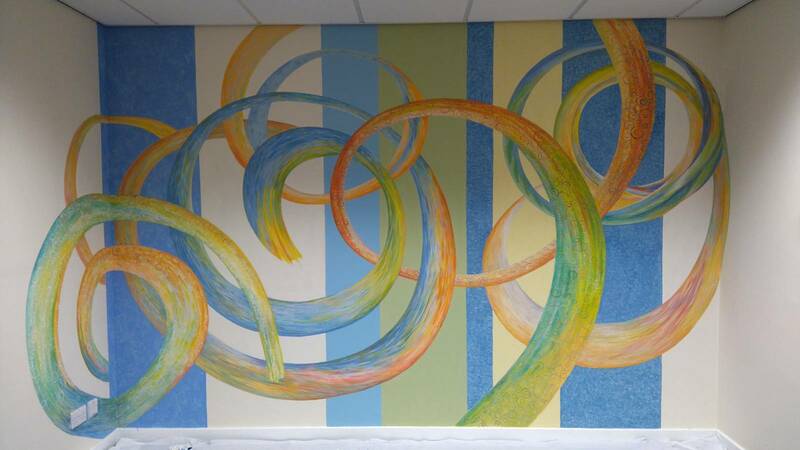 The Sacred Place at St Mary’s Hospital is situated in The Oakwood Centre and access is available during working hours. Alternative times can be arranged via the Spiritual Wellbeing Team.